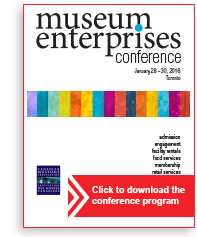 The business of running a museum or gallery is becoming an increasingly challenging task. The erosion of public funding means museums and galleries are expected to do much more with less. They are expected to find new revenue streams, to make operations more efficient and to compete in an ever changing, challenging world. 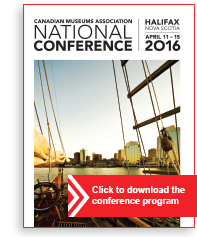 …in essence, to learn from our knowledgeable keynote speakers and from one another! 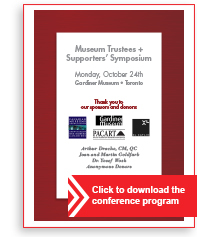 Our objective is to build strong relationships between those committed to museums and to forge stronger national policies. 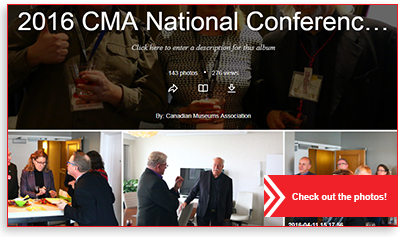 The Institute of Art & Law is pleased to be offering a three-day course in conjunction with the Canadian Museums Association and Library and Archives Canada on December 7 to 9, 2016 in Ottawa. 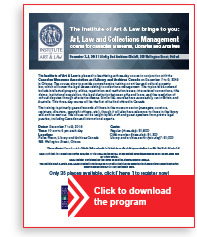 The course aims to provide comprehensive training on art law and cultural property law, which will cover the legal issues relating to collections management. The topics to be covered include intellectual property, ethics, repatriation and restitution issues, international conventions, title claims, institutional acquisition, the legal distinction between gifts and loans, and the resolution of cultural disputes through alternative means. Similar IAL courses have successfully run in Britain and Australia. 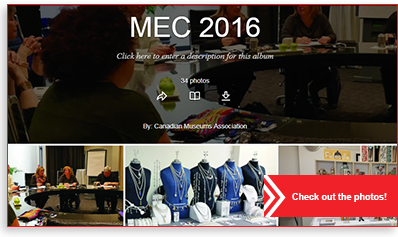 This three-day course will be the first of its kind offered in Canada. 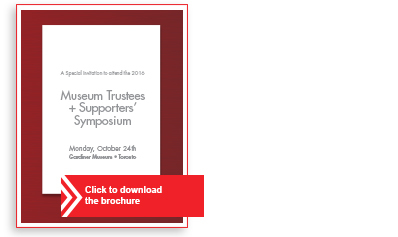 The training is primarily geared towards all those in the museum sector (managers, curators, registrars, directors, copyright officers, etc. ), though it will also have relevance to those in the library and archive sectors. The course will be taught by IAL staff and guest speakers from private legal practice, including Canadian and international experts. 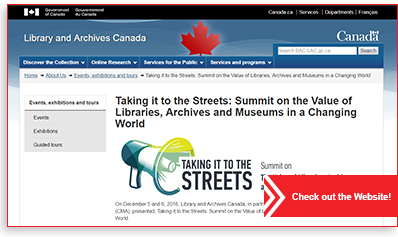 On December 5 and 6, 2016, Library and Archives Canada, in partnership with the Canadian Museums Association (CMA), presented, Taking it to the Streets: Summit on the Value of Libraries, Archives and Museums in a Changing World. The event explored the social and economic dimensions of the value of libraries, archives and museums (LAMs) in a rapidly changing world, as well as methods of connecting with their communities and of developing international networks of LAM practitioners and experts. 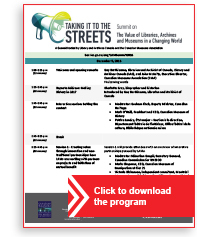 Close to 30 national and international invited speakers focused, among other topics, on digital literacy and the fundamental shift towards the adoption of digital strategies.